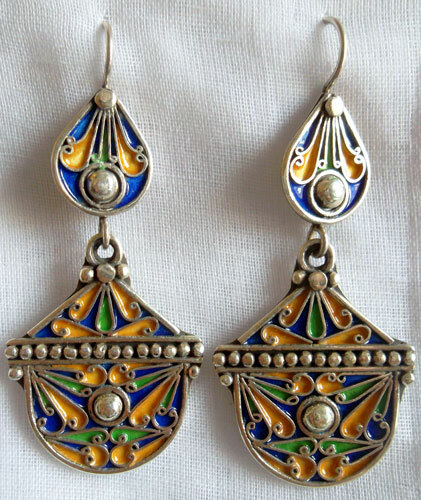 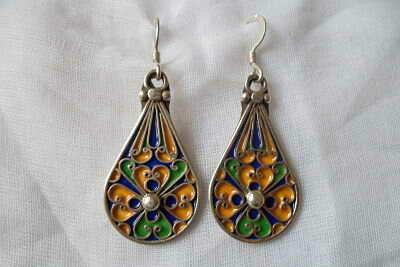 The Beaucoup Collection features vibrant multicolored enamel set in coin silver. 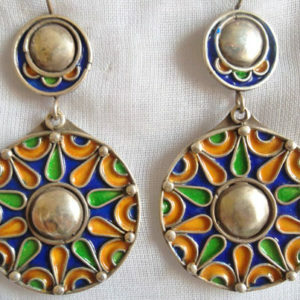 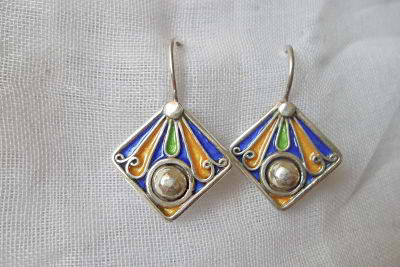 Expertly designed, our artisans employ an ancient cloisonné technique where Berber enamel is embedded in real silver. 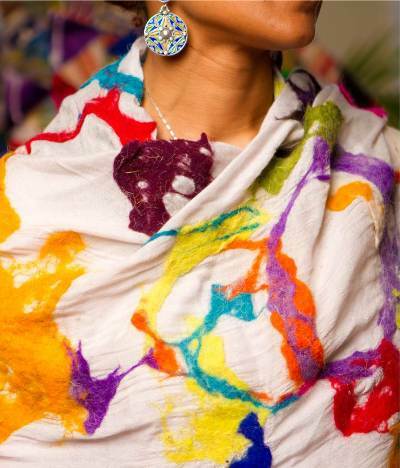 All materials are naturally sourced and each piece is handmade to perfection. 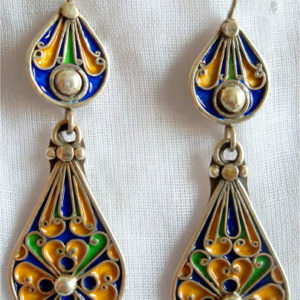 These dangling pieces are guaranteed to WOW. 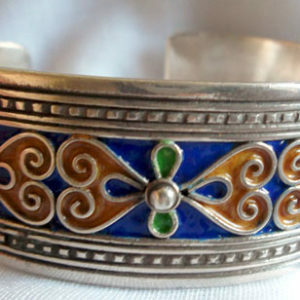 Limited quantities remaining, so get yours now!